Barzen Builders have earned a reputation for being the "Experts" of building quality homes throughout the Shepparton, Murray Valley and North East regions. 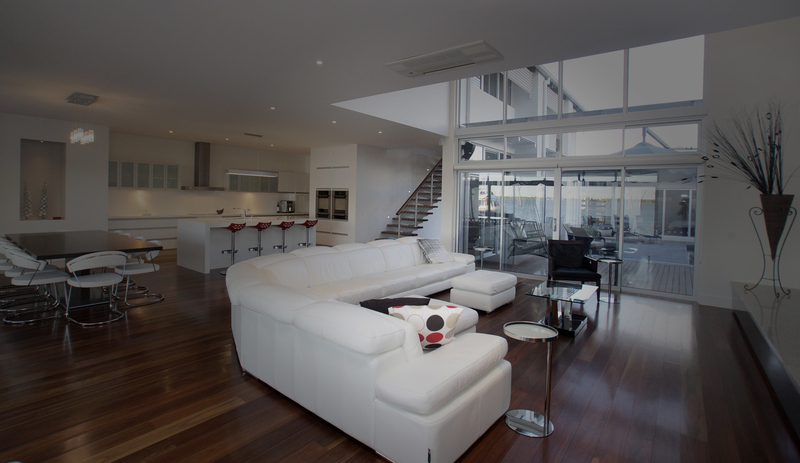 Although based in Shepparton, we have built Award Winning custom homes in Yarrawonga, Cobram and Nagambie. We are local builders who take the time to work with you from start to finish. We make building easy and exciting, the way it should be. We know that one plan doesn’t suit everyone, so we offer much more than a set template. In fact, Barzen Builders have found that customers are far more satisfied to have had input into creating their own unique home design. You don't have to pay a premium to build your individual style. Like any good team, Barzen Builders offer a flexible approach. Barzen Builders work with you to ensure your lifestyle requirements are catered for, at a budget you can afford. Make sure you have no regrets when choosing your builder and enquire with us today!